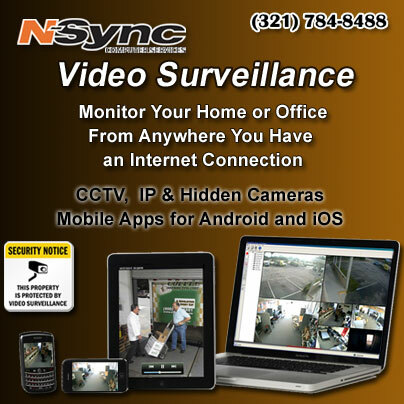 N-Sync inc. Computer Services | Are You Taking Advantage of the Power of Social Media? Home / Featured / Are You Taking Advantage of the Power of Social Media? Are You Taking Advantage of the Power of Social Media? Does Your Company Use Social Media Effectively? 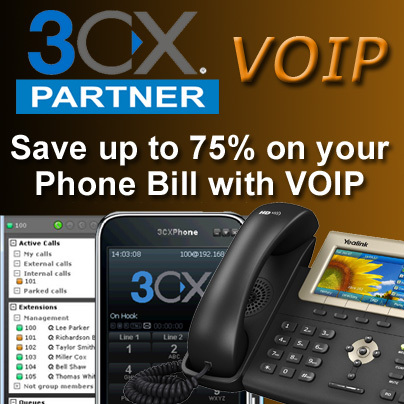 Do you have a consistent presence across platforms? Are you delivering timely content to your followers? 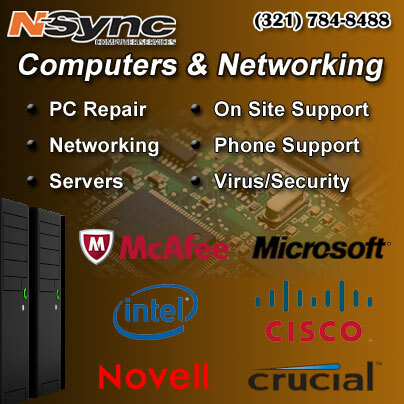 Contact N-Sync Data Systems today! 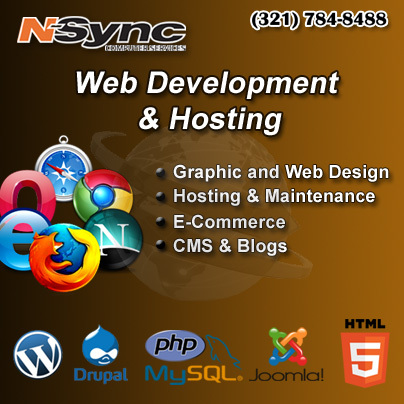 N-Sync can create social networking accounts on any social media platform on your behalf. N-Sync can help your business by designing identity graphics and headers using YOUR logo assets, to give your company a consistent presence across the entire web. We can train you on how to submit your content as posts on the different social media accounts, and can even automate posting in many cases.